Will 2015 be the year that 3D printers become ubiquitous? HobbyKing is out to make that a reality with the release of their Turnigy Fabrikator. 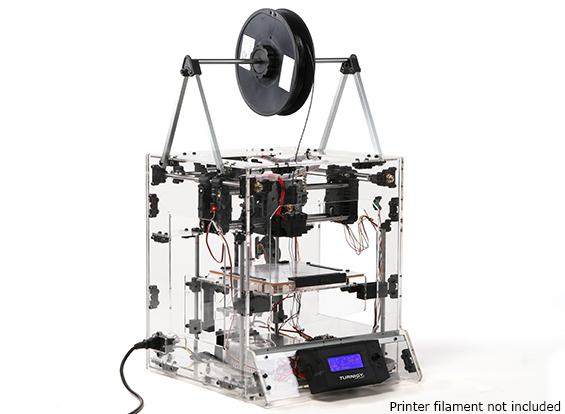 Touted as the best value for money printer on the market, this quality 3D printer includes many of the features of printers costing three times as much and makes 3D printing available to anyone with a computer. Whether a user is into planes, multi-rotors, cars, boats, helicopters, robotics, trains or even anime figurines, the Fabrikator may very well become their most versatile tool. Can’t find that rare part for an old model or want to modify an existing component? 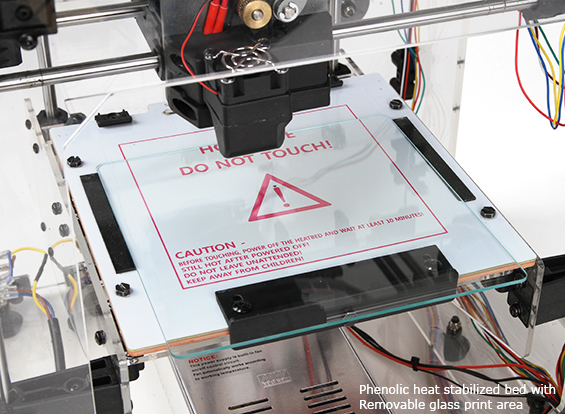 Now a modeler can simply print what they want, when they want it. 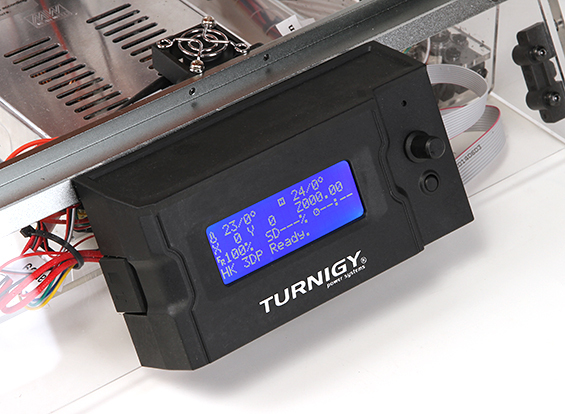 The Turnigy Fabrikator uses ABS and PLA filaments, available from the network of HobbyKing warehouses. Say goodbye to the days of setting up a job on the the printer at bedtime and hoping the job is finished by morning. This unit can print high quality finishes at up to at 150mm per second. Features like a solid frame, super stable quad rail supported print plate, high quality NEMA Class motors, removable glass print platform and twin belt Y axis drives make for accurate jobs, with no need for constant mechanical adjustments. A series of instructional videos guide new users through initial set-up of the printer, while a dynamic and living trouble shooting guide helps a user work through any difficulties encountered. Assembly does not require technical prowess and can be completed by most purchasers in less than six hours.